When NonProfit HR Professionals in the New York metropolitan want to learn more about providing inspiring innovation, leading effective change, new ideas and better HR, they turn to HRPANO. Our association strives to provide information in real time. 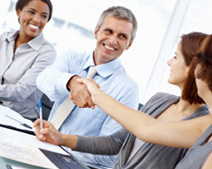 Regardless of your level in the organization, you can participate in many ways and make a difference in your organization. And our content is presented the way you want it, when you want it. 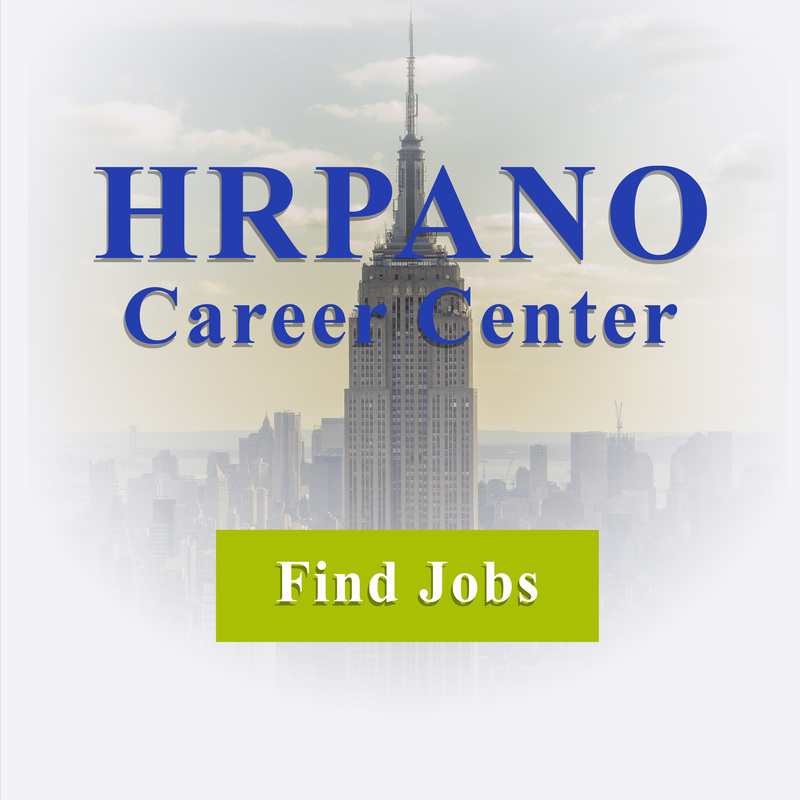 HRPANO maintains this website to provide information to the HR PANO membership and non-profit community. Such information may be subject to amendment without notice, and is for general purposes only. While we endeavor to keep the information up-to-date and correct, we make no representations or warranties of any kind, express or implied, about the completeness, accuracy, reliability, or suitability with respect to the website or the information, products, services, or related graphics contained on the website. Any reliance you place on such information is therefore strictly at your own risk. In no event will we be liable for any loss or damage including indirect or consequential loss or damage, or any loss or damage whatsoever arising from loss of data or profits arising out of or in connection with its use. Through this website you are able to link to other websites which are beyond the control of HRPANO. The inclusion of any links does not imply a recommendation or endorse the views expressed within them. HRPANO takes no responsibility for and will not be liable for the website being temporarily unavailable due to technical issues. Any personal information submitted via this website, whether by email or other means, will be used solely by HRPANO and will not be disclosed to any third parties. If you wish to view, amend or delete your personal data please contact us.